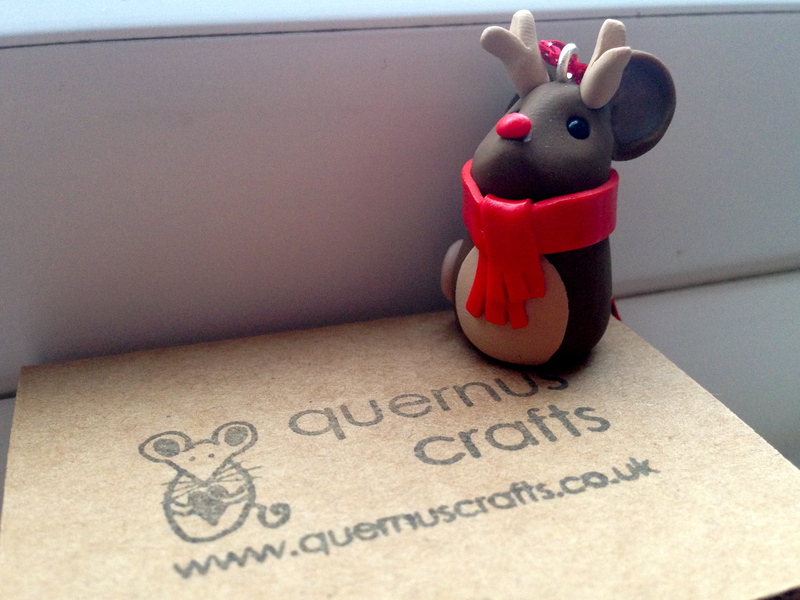 First up is my reindeer from Quernus Crafts. He’s about an inch tall. Kirsten, the creator of these wee creatures, is a lovely friend and her amazing creations never fail to raise a smile. I have several now, including ‘Margot and Barbara’ mice and ‘Coco Chanel’ cat, that I had commissioned. I’m also really looking forward to bringing my Quernus mouse ballet (The Nutcracker, obviously!) back out of storage for Christmas and this little chap is the first decoration I’ve bought for my tree. As we’re three floors up, we’re going for a small, potted tree which will hopefully survive for next Christmas too! 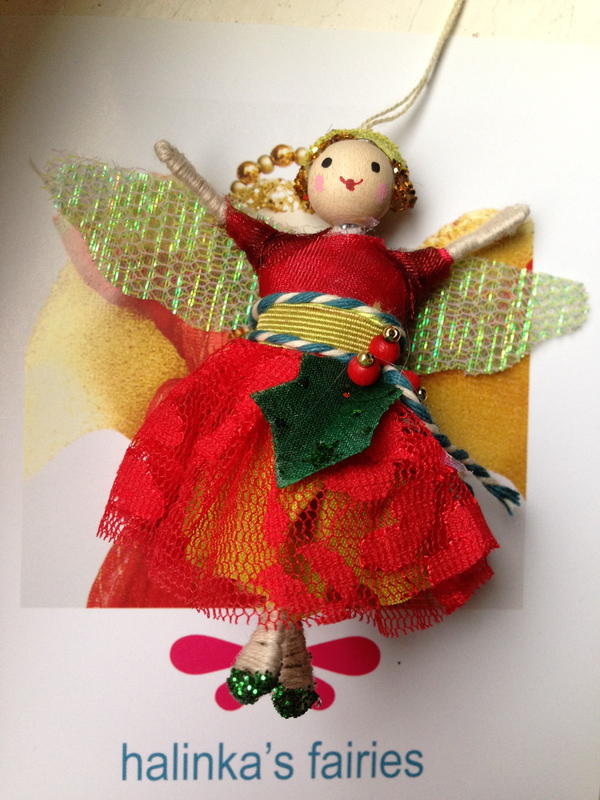 The next decoration I bought is this fabulous tiny Christmas fairy from Halinka’s Fairies. Again, this is entirely hand-made and it’s just beautiful. I can see a collection of these in my Christmas future – the beauty of a small tree is that you need fewer decorations and so each one can be special. My children are going to be so excited to see both of these new decorations! 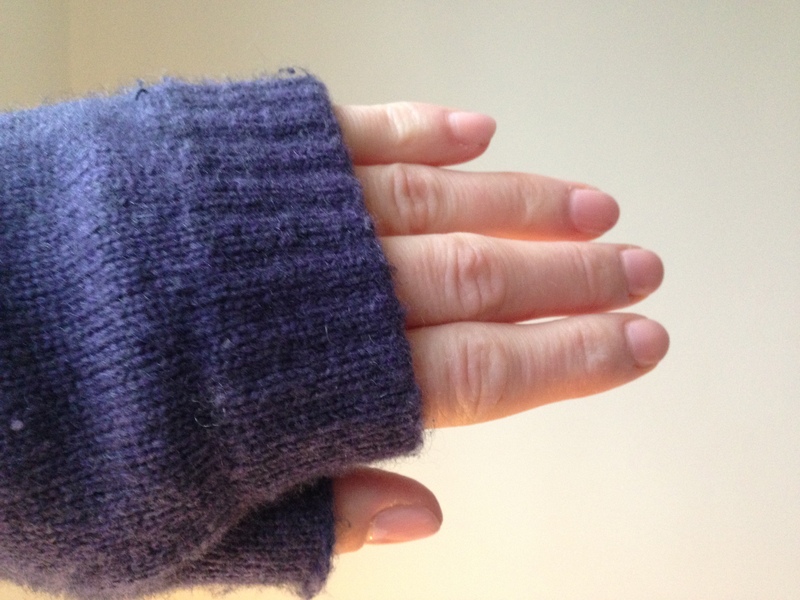 I have been wanting a pair of wrist warmers for ever, and these cashmere ones were a bit of a bargain, so I indulged. Sometimes I get really cold even when I’m inside and these really do make me feel better. And they’re super-soft too. Lovely. Pilling already, typically, but lovely nonetheless. What are your Three Good Things this week? Have you bought any new decorations? Feeling festive?